Oh my gosh! 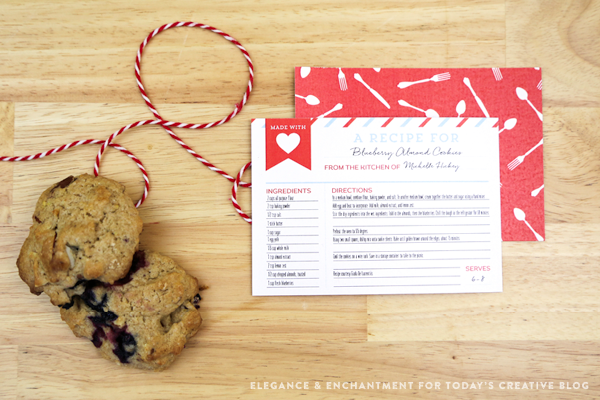 I am in love with these adorable FREE Printable Recipe Cards that Michelle made! I just love her style. 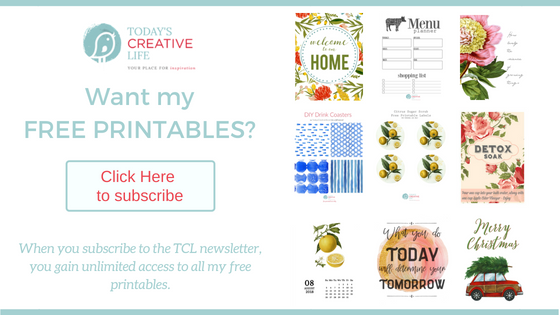 Her site, Elegance & Enchantment is FULL of so many free printables for every occasion. One of her printables on TCB has received over 500K pins! Crazy! 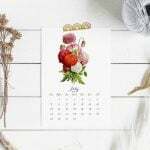 She recently designed the Free Printable Spring Banner, the Printable Weekly Cleaning Schedule and Free St. Patrick’s Day Bottle wrappers. 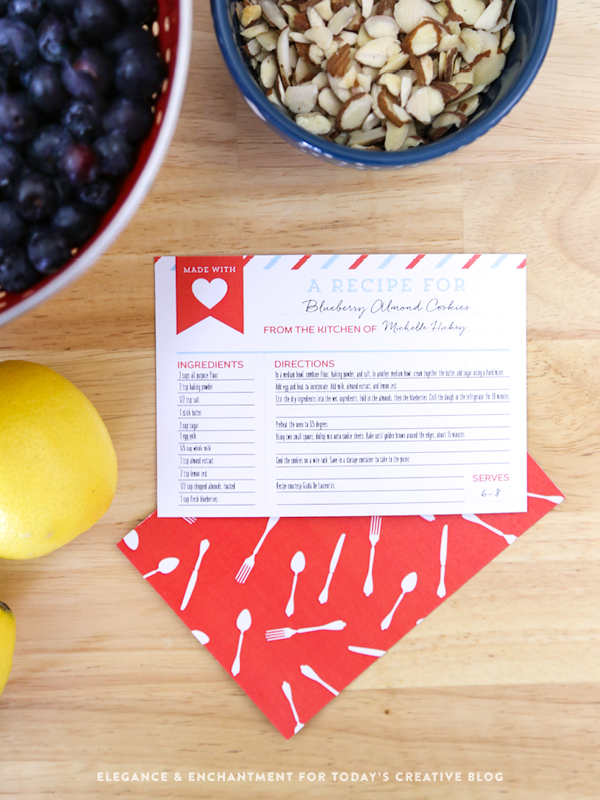 These printable recipe cards come in 4 different colors! 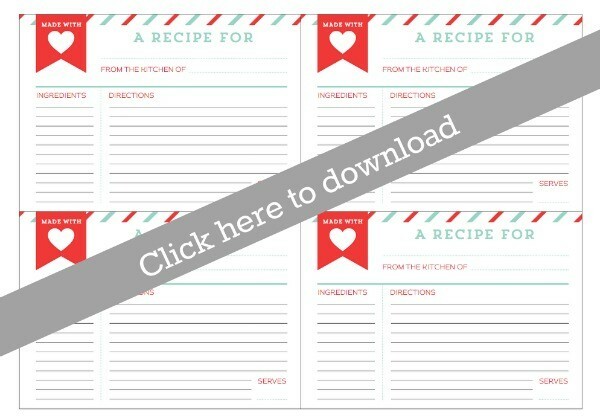 If you love printable recipe cards, you’ll also love these Free Printable Fall Recipe Cards in my printable archives. Even with the internet, recipe cards are still needed. I still love thumbing through my mom’s recipe box. 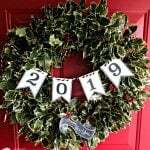 It’s harvest gold and tin and it’s full of recipes through out the years. I was recently at an estate sale and found an old recipe box…… I almost bought it! But most of the recipes were in a different language and I knew I wouldn’t be able to understand them. But what a gem! 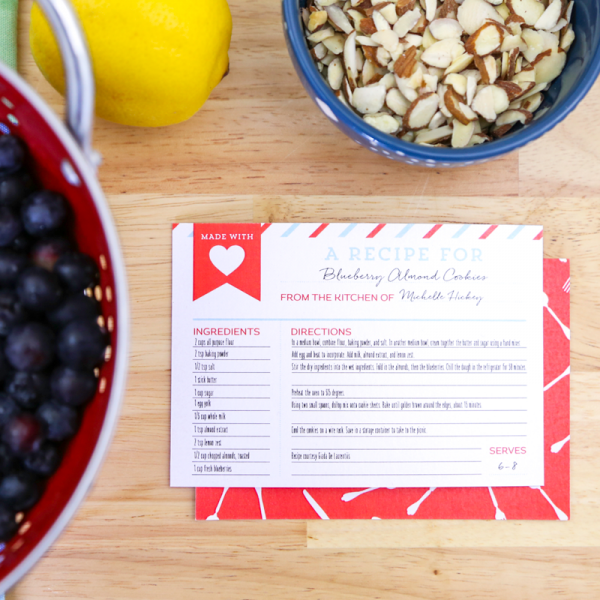 These free printable recipe cards make a great gift. 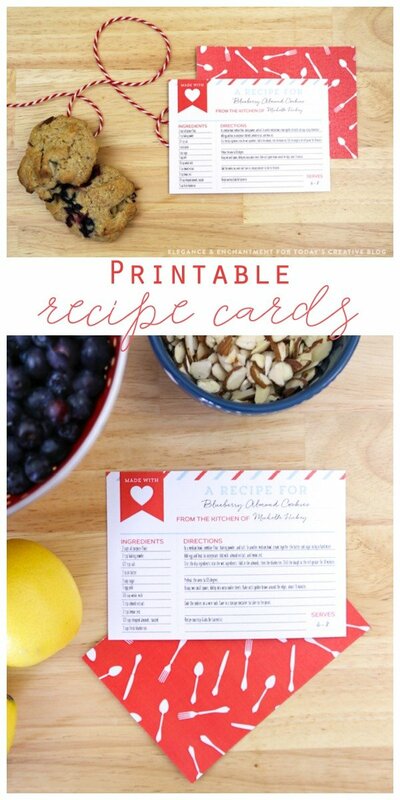 Print up a few, either blank, or filled in with a few of your favorite recipes…..or a combination of both, and most people would love that! When going to a potluck, print one up for the hostess to accompany your dish. You may also want to carry a few extra in case anyone else asks you for the recipe. It’s always nice to have something cute and original. 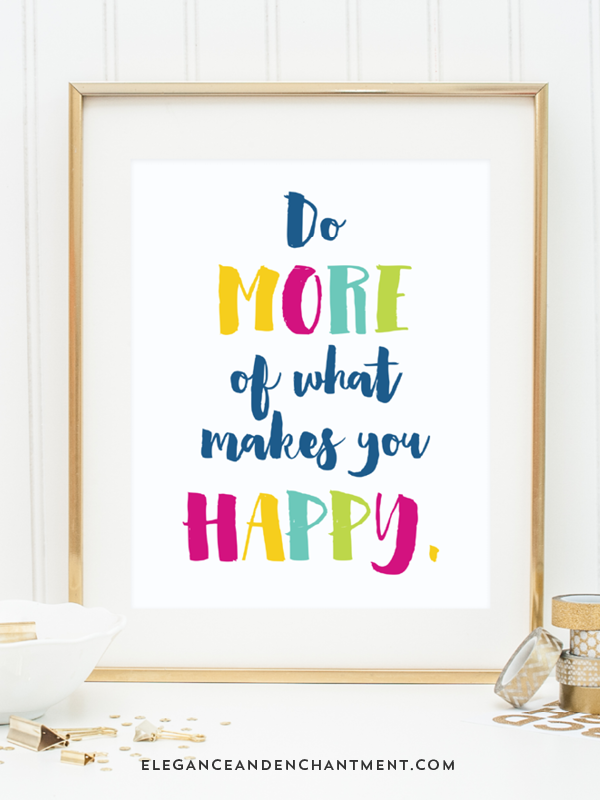 I love that this free printable also comes with a printable backing in a variety of color choices. 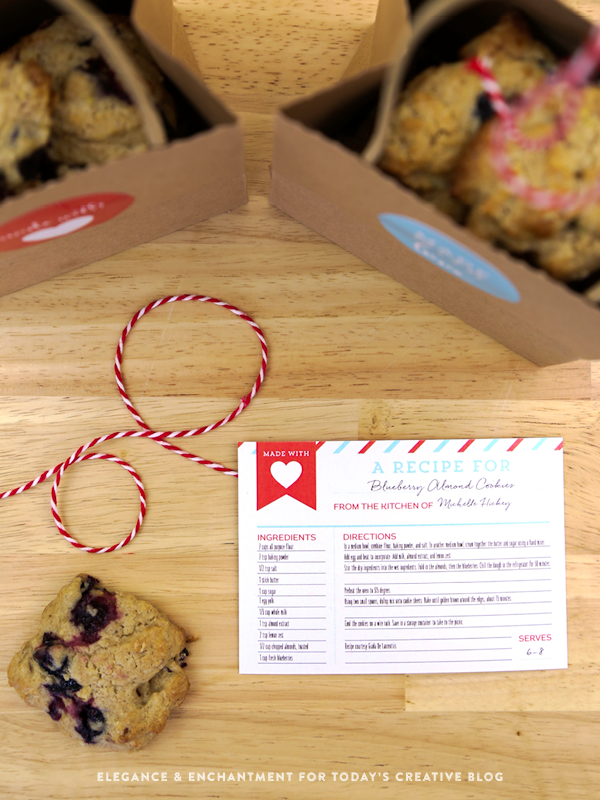 Anytime you’re delivering baked treats or a warm meal, include the recipe on one of these printable cards! How cute would that be? You’ll need a photo or inkjet printer. This one is similar to what I have and it’s only $64. 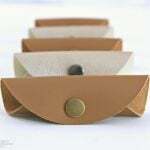 Use white 8 1/2 x 11 cardstock. 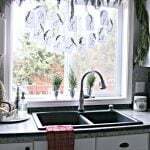 Click the images below to download onto your computer. Open the file up and print. To print the back side, load your printed paper again. Mine, I would have to place it printed side up. Learn how your printer pulls the paper first by marking a page before printing. 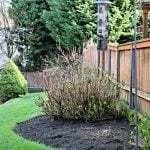 Trim with a paper trimmer and you’re done! 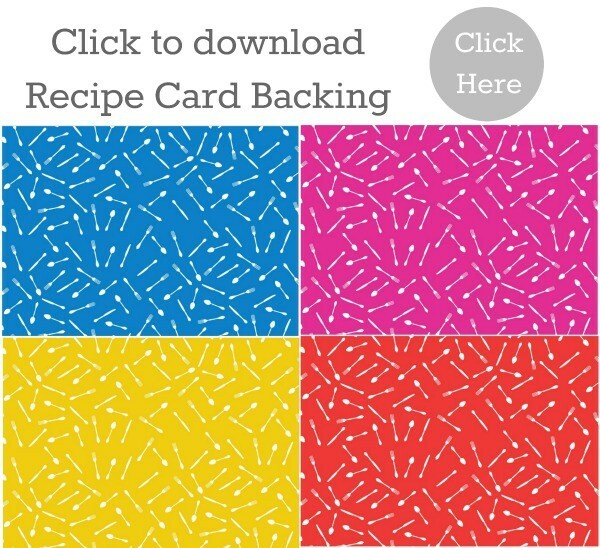 Recipe card designed back side downloads will be offered 4 to a page in the same color. 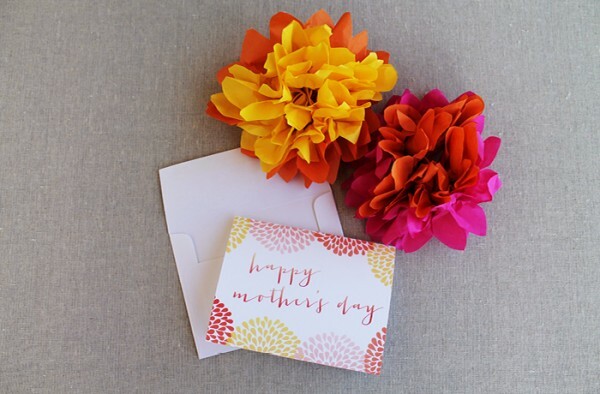 Find more printables from Elegance & Enchantment. 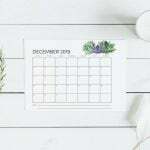 Click on the images below to visit. These are so cute! I love looking through recipe cards. Thank you! I love them too! Michelle does such great work.